We’re taking on new patients! 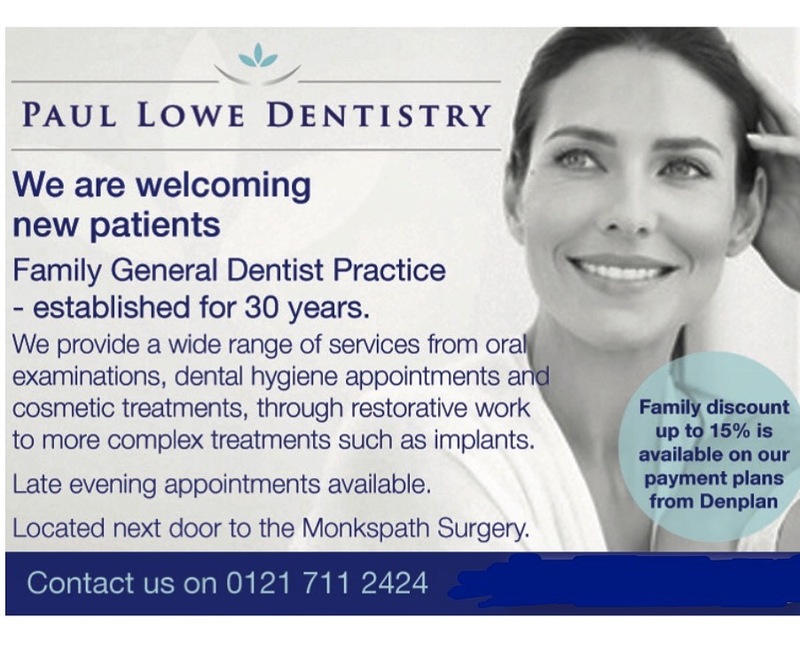 …And one of our dentists, Iain Roe, is offering half price new patient exams 🎉Call us on 01217112424 to make an appointment. …We also offer Denplan to help you budget for your dental care – just choose a plan plan that suits you best, you can even save up to 15% of each plan if other family members join!